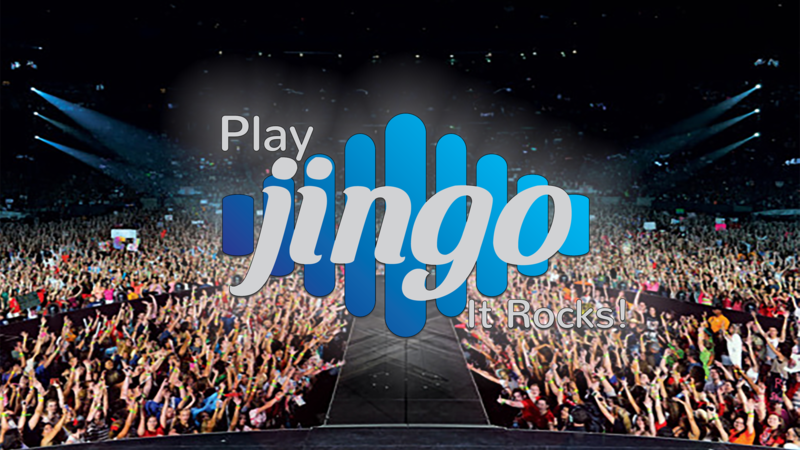 Jingo®, Music Bingo, is an awesome new game. It’s bingo with beats for your pub, chartered club, fundraiser or private function. Are you an AMS Music Customer? Why not try it for free? Call us and we will make it happen. We are here 9-5, Monday to Friday, for all enquiries & tech support. Call us on 0800 224 646 or contact us below!